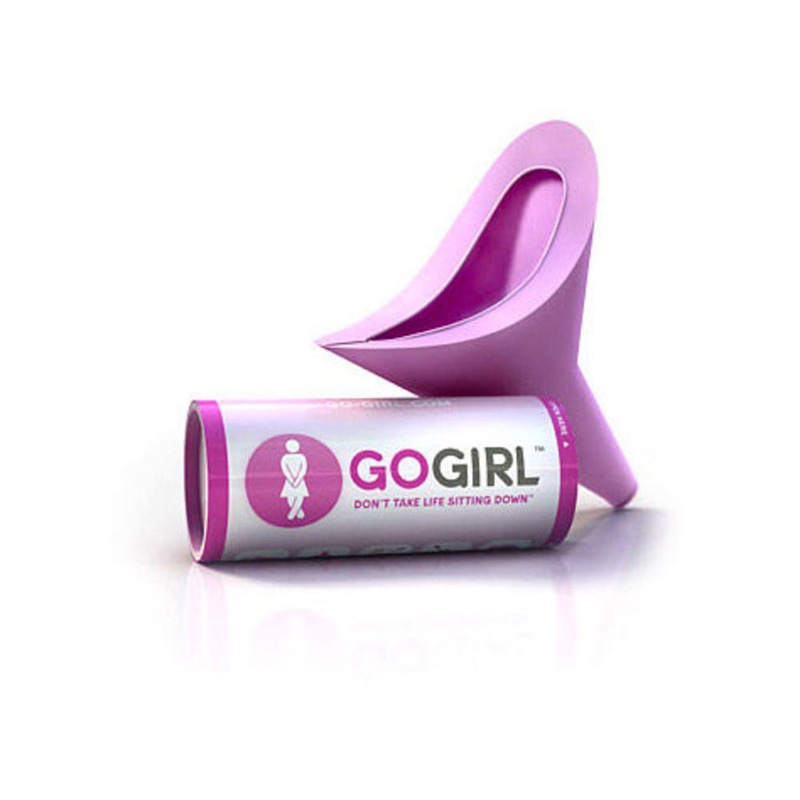 Simply put, GoGirl is the way to stand up to crowded, disgusting, distant or non-existent bathrooms. It's neat. It's discreet. It's hygienic. Aim and, well, pee. Pretty simple, huh?